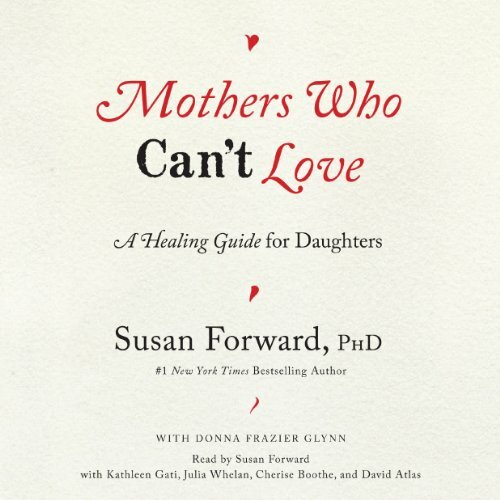 Would recommend to all the women in my life. 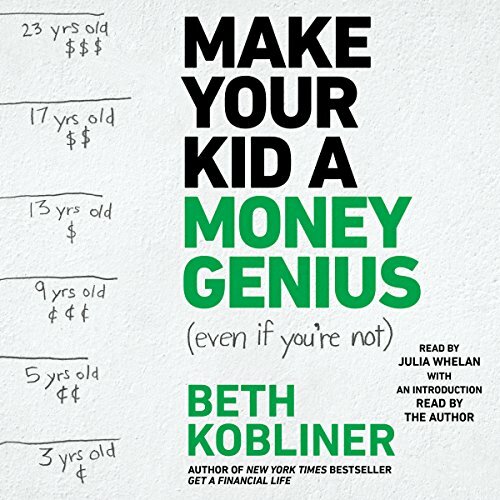 Make Your Kid a Money Genius (Even If You're Not) is a jargon-free step-by-step guide to help parents of all income levels teach their kids - from ages 3 to 23 - about money. It turns out the key to raising a money genius isn't to teach that four quarters equal a dollar or how to pick a stock. Instead it's about instilling values that have been proven to make people successful - not just financially but in life: delaying gratification, working hard, living within your means, getting a good education, and acting generously toward others.